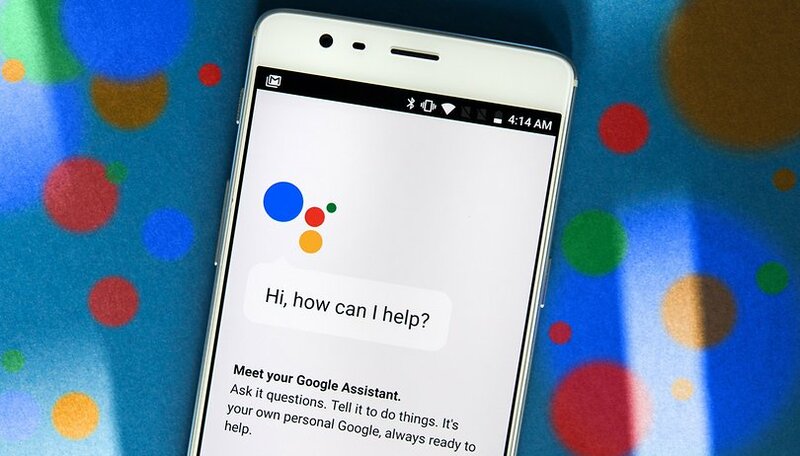 Google Assistant is always learning new tricks in order to become more helpful and be a more viable solution for users. A new update is planned and is a major upgrade that will significantly improve the user experience. But how? With the new update from Mountain View, organizing your days will be even easier. Assistant is getting to know us better and so is now prepared to offer personalized suggestions based on the time, the location, our calendar commitments and our previous interactions with Assistant. In the center of the screen you'll find the travel information (when to drive to get to work, home or to reach your next appointment) while to view the commitments in the calendar (reminders, bookings, etc.) you need to scroll down. To access this information on Android you need to launch Assistant and tap on the icon at the top right of the screen while on iOS, it is available at the launch of the app itself. The extent to which these new personalized prompts are welcoming will depend on your feelings about notifications in general. Those of us who take a more minimalist, speak-when-you're-spoken-to attitude to Assistant might not want to turn this on. For others, the more personal touch would be appreciated, especially if Assistant is already an important part of managing a busy schedule. Which is your favorite home speaker assistant? Choose “Google Home” or “Amazon Echo”. I use assistant but tend to keep the tracking part off. Just seems to be a little creepy when suggestions come up for things you're near.